• Cory Roper and the No. 04 Preferred Industrial Contractors, Inc. Ford F-150 got off to a rough start from the beginning at Martinsville Speedway. During the practice session, there seemed to be an issue with the brakes which proved later in the actual race to be a bigger problem than originally suspected. After making a few big adjustments to gain some speed in the truck, time ran out at practice without getting in a mock run which put the 04 truck 28th fastest of the 38 trucks. • Roper started the race from the 22nd position and after just a few laps in Roper came on the radio and said that the brake pedal was going to the floor, no brakes. Roper held on until phase 1 ended and was able to make some adjustments in the pits. Unfortunately, a tire penalty resulted in starting in the back of the pack. • Early in Stage 2, Roper was working his way back up the field of trucks when there was a caution on lap 122 from another truck spinning. A last-minute decision was made to pit under caution to get fresh tires which cost Roper another pit penalty due to all 4 tires not being past the yellow line when pitting. This resulted in the #04 truck to go to the back once again. • The truck continued to have brake problems throughout the race and with 13 laps remaining, the drive train broke loose in the rear end causing Roper to spin in turn 3 bringing out a caution and ending the race for the 04 team. • Because of Roper’s background in short track racing and this being his second time at Martinsville, the race proved not to be the turnout that was expected due mainly to mechanical errors and penalties. 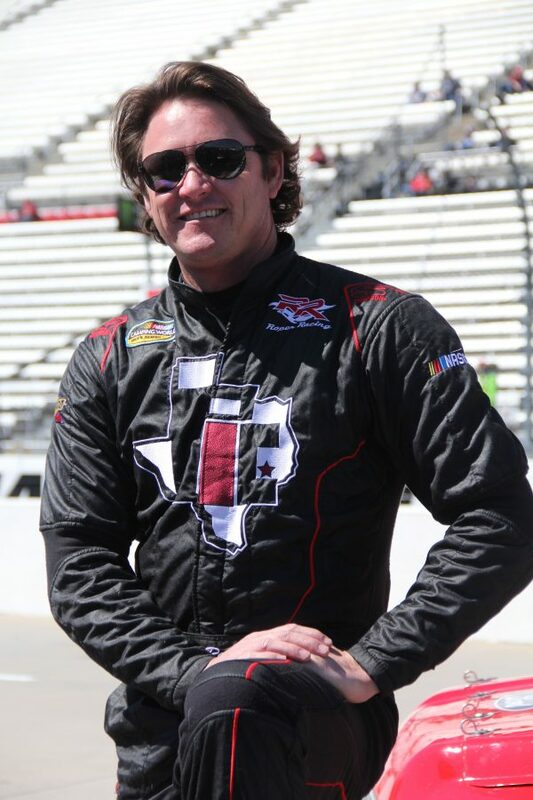 • Cory and the Roper Racing Team will be back in their home state of Texas next weekend for the Vankor 350 NGOTS race at Texas Motor Speedway. • Kyle Busch scored the win in Martinsville Speedway. Ben Rhodes, Brett Moffitt, Ross Chastain and Stewart Friesen completed the top five.